Just yesterday, the network revealed that the flagship smartphone Xiaomi Mi 9 completely “tore” the Samsung Galaxy S10 in the performance test, and find out about it from the benchmark Geekbench. Due to the appearance of testing results of these two phones, the top level in one synthetic test appeared now, that is, before the official presentation, to find out the level of their performance. 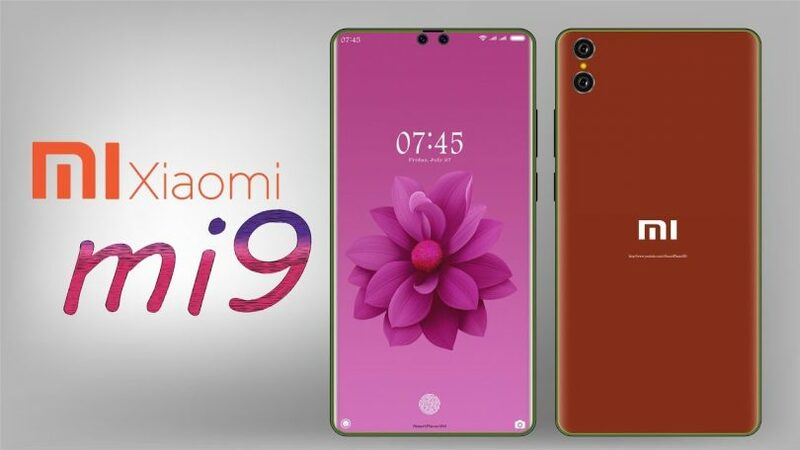 The mobile device in the face of Xiaomi Mi 9 in the single-core test scored 3 518 points, and in the multi-core – 11 174 points. This is one of the highest results on the market. For comparison, the Samsung Galaxy S10 in the single-core test gains 4,472 points, and in the multi-core – 10,387 points. It turns out that the new Xiaomi will be about 10% more powerful than a gadget from a brand from South Korea. However, of course, in practice the difference may be practically invisible, so buyers will not see it with their own eyes. However, even if that is the case, one must understand and take into account that the Xiaomi Mi 9 will be able to get everyone willing for $ 500, while the cost of the Samsung Galaxy S10 +, which was tested in the benchmark, will be at least twice as high. From all this it follows that when you buy an expensive smartphone you will have to be content with far not the most powerful technical equipment, let it be able to cope with everyday tasks. Considering that the Samsung Galaxy S10 will receive last year’s camera, but with the third lens, the novelty in the person of Xiaomi Mi 9 may be better than it is not only in terms of performance, but also in terms of quality of photos, as well as video recording.